Got another multlock garrison key iv machined down to very low cuts and filled with plasticine, scraped out as much excess material as possible til your left with essentially a blank. that's a good spin on it, can't wait to see the outcome. 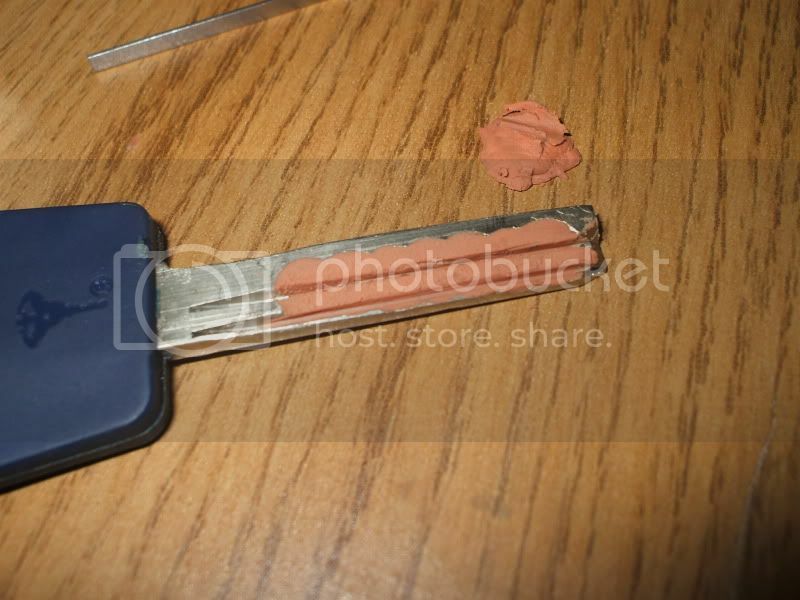 I saw a video that involved plasticine impressioning a lever lock, the plasticine looked like it was very rigid and it took a bit force to leave a mark in it. You wouldn't be able to tell me what sort of plasticine they used? or is it some other compound. I'll try and find the video. Hey, that's a damn cool idea! (pun intended) But seriously, I like that line of thinking.